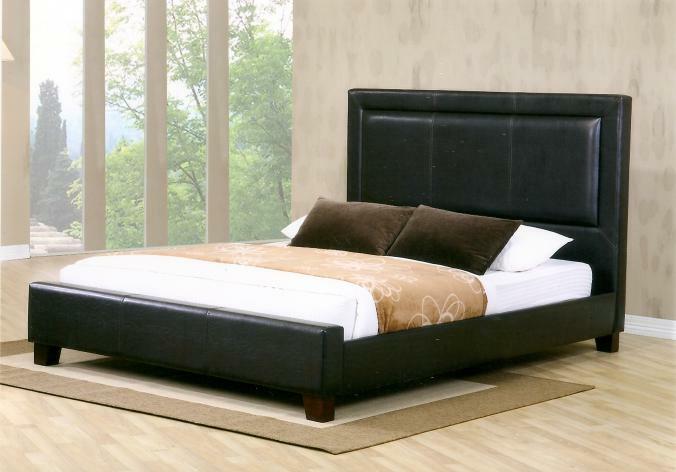 IF-178 Upholstered Bed features a simple look that is sure to engage your room with comfort and innovative style. 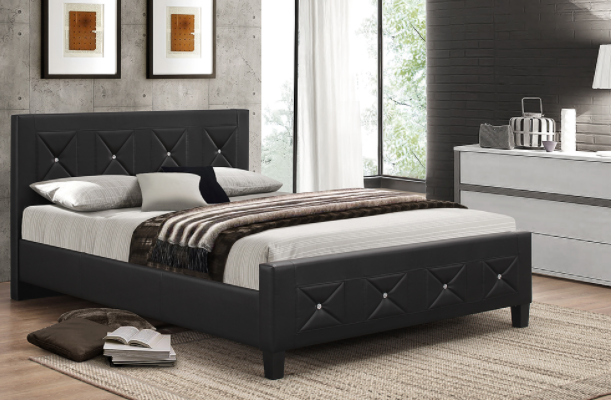 This bonded leather bed with jewels button-tufted detail will add a touch of class, comfort and sparkle to any modern or traditional bedroom. 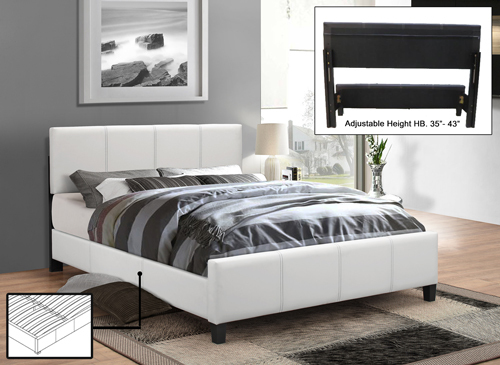 It comes in beautiful white finish that offer a sleek and sophisticated look to your room.